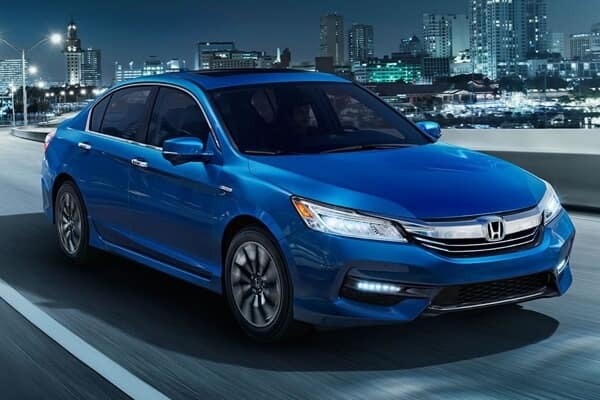 The Honda Accord model has been impressing Monroe drivers for years, and it’s mostly due to the three impressive models that are available. Regardless of your specific style and taste, you’ll have your choice of a sedan, coupe, or hybrid model, ensuring you get all the fine features you desire. 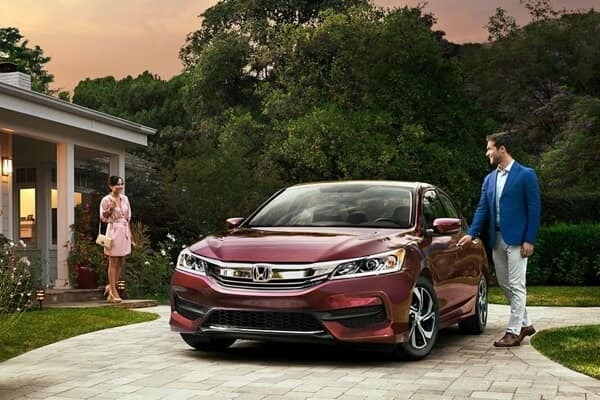 The Honda Accord Sedan delivers a variety of fun features that give you and your passengers all the room to roam. 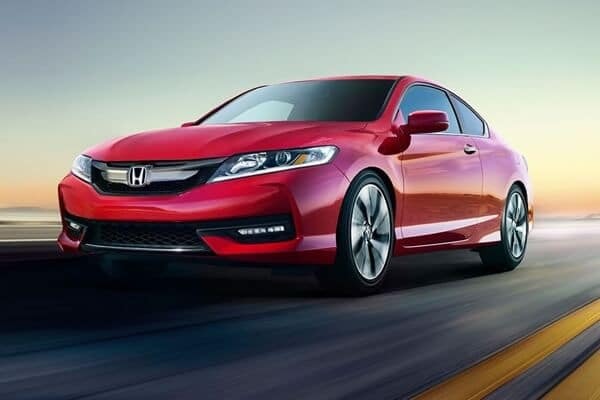 The Honda Accord Coupe is a great choice for those Goshen drivers who want a sleeker vehicle than the sedan. Lowering your carbon footprint will help the future, and the Honda Accord Hybrid model is the right choice for those looking to go green. Opting for the Honda Accord is a great way to explore what the world around you has to offer, and Middletown Honda has the best selection. Visit our dealership at 520 Rte 211 E in Middletown, NY to see what’s trending, or contact us at (855) 473-3050 to learn more about our current vehicle specials. *Based on model year EPA mileage ratings. Use for comparison purposes only. Your mileage will vary depending on how you drive and maintain your vehicle. 0 comment(s) so far on What Honda Accord Models are Available?